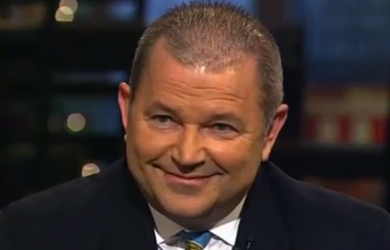 Christian-nation political operative David Lane. 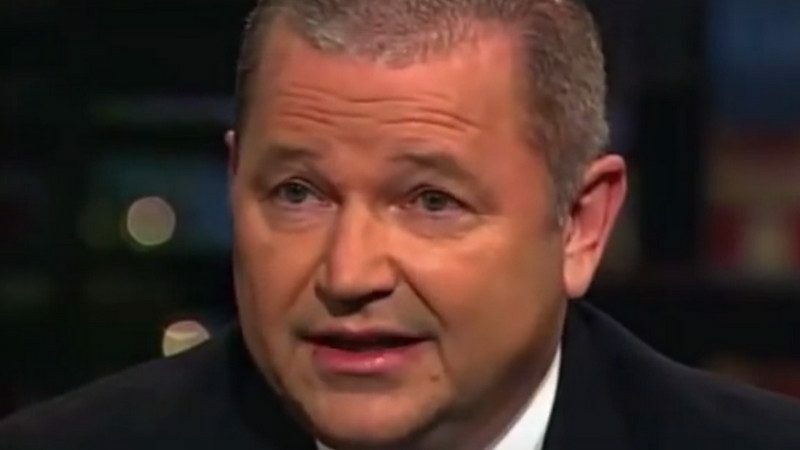 Image from appearance on Glenn Beck Show. America was seduced in the last half century, not by the Communists, but by Secularism. Unelected and unaccountable judges have nullified a once Biblically-based public education and culture. CNN is a co-conspirator to the mortal sin affecting America. As a result of secularists replacing a Biblically-based culture with Secularism, George Washington, John Adams, Thomas Jefferson, Robert E. Lee, et al., are no longer advanced as patriots, but decried as backward racists. Their stature is disparaged by fanatical anarchists, such as Black Lives Matter, who deal in the currency of brutality and dissension. 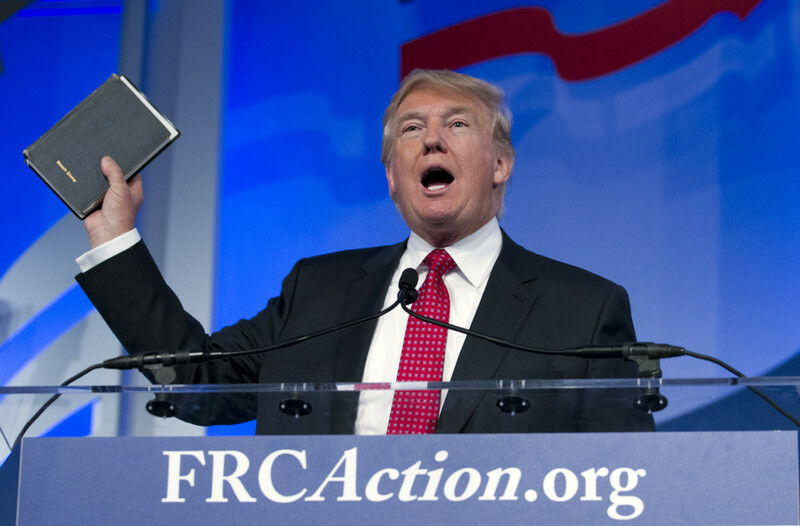 Perversion and cultural deterioration are now abetted by spiritually antagonistic network executives and media elites. Lane ended his tirade with an assertion that “CNN has forfeited its right to broadcast.” That’s an interesting take on the First Amendment and a free press, but perhaps not too surprising given Lane’s revisionist take on American history, religious pluralism, etc. The Christian Broadcasting Network’s David Brody, a longtime promoter of and participant in Lane causes and events, tweeted a link to Lane’s screed on Tuesday. And on Wednesday, Charisma News, published by Trump booster Steve Strang, ran Lane’s piece as a commentary under the headline “CNN Has Forfeited Its Right to Broadcast” and promoted it on Charisma’s Facebook page with a post saying that Time Warner and CNN “are couriers of incremental apostasy as they pump sensuality, self-indulgence and promiscuity into the nation as it falls into moral anarchy.” Something tells me they aren’t talking about the Trump administration.